Shield your home or vehicle from damages caused by nature or human error. George Durst Insurance Agency offers home insurance and cheap auto insurance from top companies. Protect your company from losses incurred from unforeseen circumstances with business insurance and/or contractor insurance. Learn how we can help find the right policy for your business. Contact us in McClellandtown, in Fayette County Pennsylvania, to connect with a reliable insurance company that provides quality auto, business, and home insurance products. Turn to George Durst Insurance Agency for contractor, business, auto insurance, and home insurance. 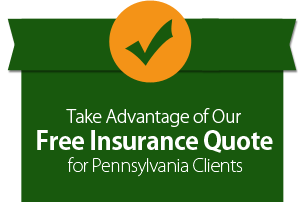 Based in McClellandtown, Pennsylvania, we are an insurance agency that deals with 30 different companies, enabling us to get the best and cheap insurance rates. In business for more than 10 years, we conform to the highest industry and ethical standards.